An effective mechanism to evaluate projects and activities that leverage the power of ICTs to advance sustainable development. Participate in the contest of WSIS Prizes 2018, the contest is open to all. From 685 submitted projects and close to a million votes cast, 492 projects were nominated, with 90 projects being recognized as Champions. WSIS Prizes 2018 Winners will be announced during the WSIS Forum 2018. View the WSIS Prizes 2018 winning projects. 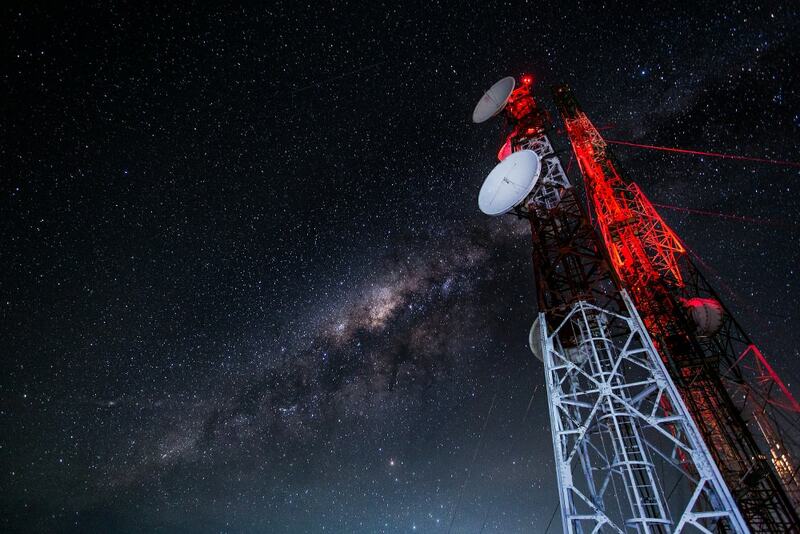 Learn more about the WSIS Process. Experience WSIS through videos, follow our stories, raise questions, meet other stakeholders via our social media channels. Building upon the outcomes of the United Nations General Assembly Overall Review on WSIS (Res. A/70/125) as well as the 2030 Agenda for Sustainable Development (Res. A/70/1), the WSIS Prizes, facilitated by ITU in coordination with all WSIS stakeholders, the WSIS Prizes 2018 contest, while continuing to highlight progress made towards achieving the WSIS goals, will also continue to reflect to which of the newly proposed Sustainable Development Goals (SDGs) the submitted projects are mostly linked to. All stakeholders are urged to encourage their networks to join the WSIS Prizes process, including the multistakeholder open consultation process for the WSIS Forum 2018, in order to ensure that all features correspond to the real needs of the WSIS implementation process towards 2025. Phase one will open the call for submissions to the contest of the WSIS Prize 2018. Starting from 11 September 2017 until 10 January 2018, all stakeholders are invited to submit WSIS related projects to the WSIS Prize 2018 contest. In order to process the submission, stakeholders are requested to complete the submission form for WSIS Prize 2018 online here. Deadline for last submission: 23:00 CEST. Deadline for casting last vote: 23:00 CEST. Public announcement of winners during WSIS Prizes 2018 Ceremony at WSIS Forum 2018, and the release of the WSIS Stocktaking: Success Stories 2018 publication. The contest comprises 18 categories that are directly linked to the WSIS Action Lines outlined in the Geneva Plan of Action. 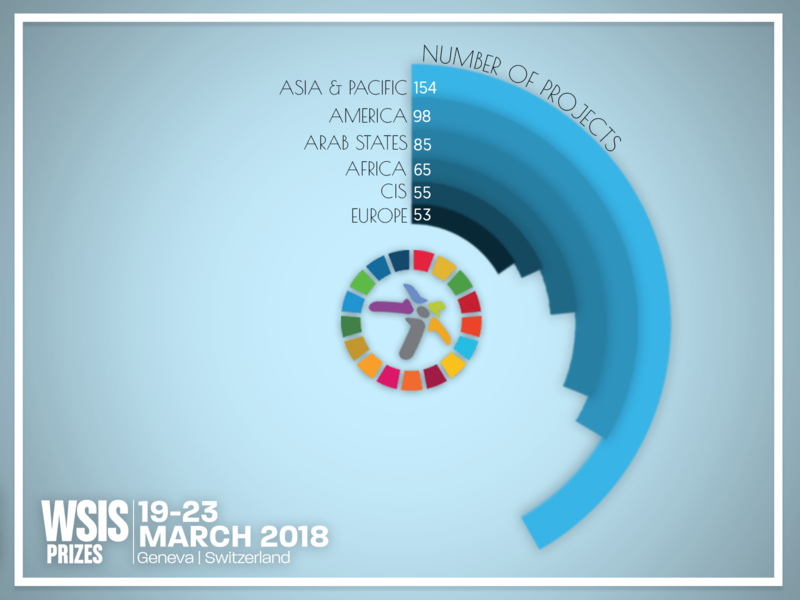 While continuing to highlight progress made towards achieving the WSIS goals, the WSIS Prizes categories will reflect to which of the 17 Sustainable Development Goals (SDGs) the submitted projects are most closely linked. The media in their various forms and with a diversity of ownership as an actor, have an essential role in the development of the Information Society and are recognized as an important contributor to freedom of expression and plurality of information. The contest is open to all stakeholders, entities representing governments, private sector, international and regional institutions, civil society and academia. 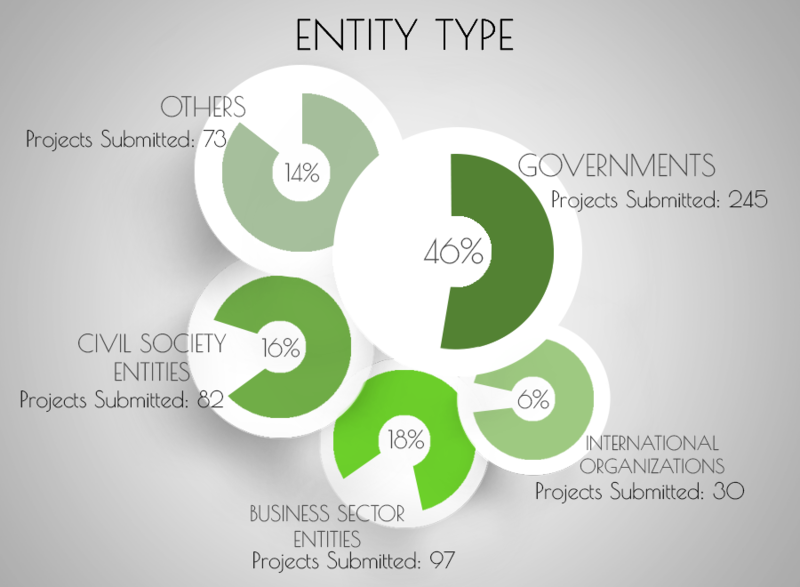 Each entity is allowed to submit one project per category. Stakeholders are invited to consult the rules for project submission and nomination criteria below prior to submitting a project. All nominated projects will also be part of the WSIS Stocktaking Report 2018. Phase III provides an online mechanism for all WSIS stakeholders to participate in the contest of WSIS Prizes 2018. The list of nominated projects is available here. The WSIS multi-stakeholder community is invited to participate and cast its vote for one project in each of 18 categories. To begin voting, click the button below. The deadline for completing votes is 18 February 2018 (23:00 Geneva time). The first five most voted projects will be selected based on the appreciation/voting for project descriptions by WSIS stakeholders representing WSIS online network. The rules for voting should be strictly respected. The voting phase is now complete. The WSIS Prizes 2018 will be announced at the WSIS Prize Ceremony at WSIS Forum 2018. ITU announced 90 Champions of the prestigious WSIS Prizes contest while the 18 Winners, out of these 90 Champions, will be recognized at a ceremony at Geneva International Conference Centre on 20th of March, as part of the annual WSIS Forum 2018 (19 - 23 March). The International Telecommunication Union has announced the top 90 ICT-related projects initiatives recognized for implementing the WSIS Action Lines, competing for the prestigious WSIS Prizes 2018. With participants emerging from across the globe, 72 champions will be honoured and 18 winners will be awarded for each of the 18 categories on 20 March at the WSIS Prizes 2018 Ceremony, to be held during the WSIS Forum 2018 in Geneva. Since 2012, WSIS Prizes has been recognising remarkable efforts made by entities and organisations from around the globe that focus on accelerating socio-economic progress of the whole world as a community. 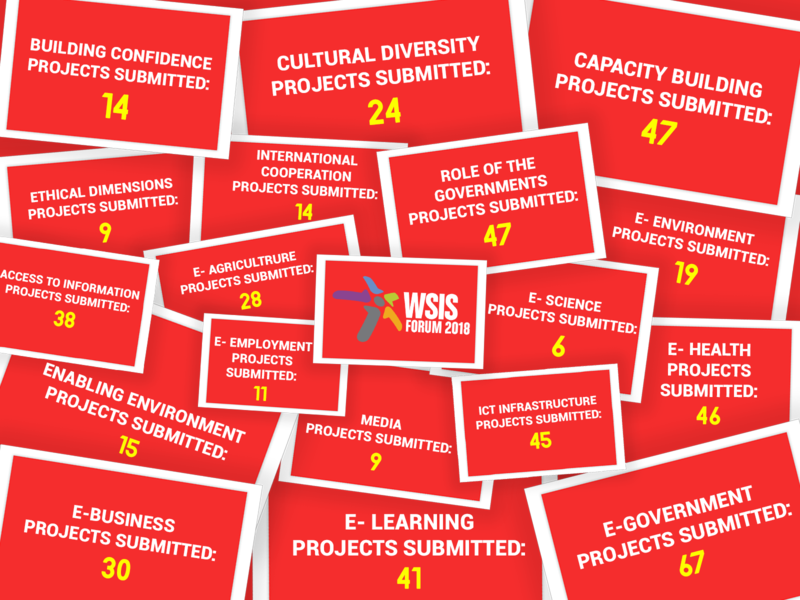 The submission phase which began from 11 September 2017 to 10 January 2018 received a record number of 685 project submissions, out of which 492 exceptional projects were nominated for WSIS Prizes 2018. Close to a million online votes were cast from 29 January till 18 February 2018 for these projects and following a comprehensive review by the Expert Group lead to the selection of 90 extraordinary ICT-related projects and initiatives for the seventh edition of the WSIS Prize contest. The WSIS Prizes contest values the incredible innovations made by different stakeholder entities. Comprising of 18 different categories which are directly linked to the WSIS Action Lines outlined in the Geneva Plan of Action, the WSIS Prizes contest this year had over 240 projects submitted from governments of various countries, 97 projects were submitted by business sector entities, while the civil society entities gave a contribution of 82 projects. International organisations and other entities together submitted over 100 projects for the WSIS Prizes contest. Project submission by region for this year stood at 12.7% from Africa, 18.5% from the Americas, 16.1% from the Arab region, 29.2% from Asia and the Pacific, 10.4% from the CIS, 9.8% from Europe (12.1%), and 14 international projects. Mujeres TIC-Ayni Bolivia: when women get wings! The Sultanate of Oman has actively participated in the WSIS Summits in 2003 Geneva and 2005 in Tunis and was also a donor for Tunis Summit. The Sultanate is committed to work towards achieving the WSIS goals, and to drive the information society initiatives in all walks of life; bridging the digital divide through capacity building in order to develop Oman knowledge society. In addition, the e.Oman strategy pillars are aligned with WSIS action lines. Since the inception of the WSIS projects prizes, Oman was actively participating in this prestigious information society award. The WSIS project prizes is an excellent platform to share Oman experience with the rest of the world. Omanis nationals by empowering them to seek gainful and satisfying employment opportunities, at the ease of their own pace and place. Foreign skilled and un-skilled manpower by empowering them to online access their contracts and payment details. 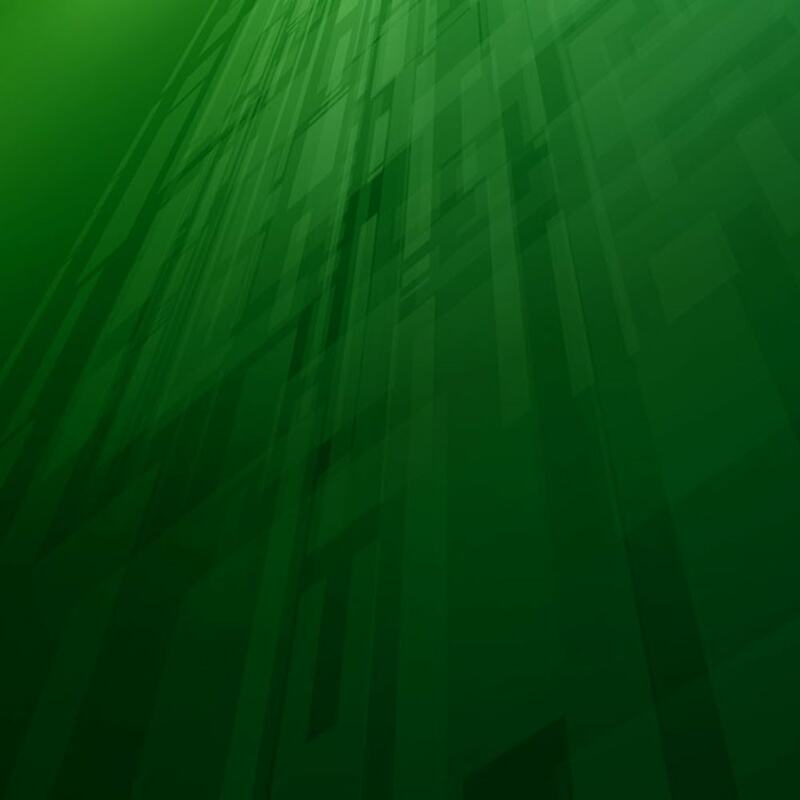 Private sector companies and businesses, by enabling them to apply, submit and track clearances for work permits electronically, and update employee details on centralized government system. Sanad Centres to directly cater with the job seekers, employees and employers to provide e-Employment services. Other Ministries and Government agencies to actively collaborate in achieving the national objectives. The project has shown significant impact, specifically by reducing the number of visits a sponsor or a job seeker has to make to the Ministry office. The system has registered 209,951 Omani workers in the private sector, with 4,203 applications registered through mobile app, 21,800 through the Ministry Portal, and finally 8,877 directly over the Ministry counter. The system also has registered 1,618,290 foreign workers in private sector, 152,570 registered private sector businesses, integrating 18 commercial local banks and several government entities. Winning the WSIS Prizes Contest in 2015 represents unique recognition of the Ministry of Manpower for excellence in the implementation of WSIS outcomes, linked to the WSIS Action Lines outlined in the Geneva Plan of Action. The resounding media coverage of the prestigious honor not only shone the spotlight on the Ministry’s efforts throughout the nation, but also inspired other Ministries and Government agencies to follow suit and enhance their own IT/ICT capabilities for the betterment of the society and the nation. We believe that the WSIS stocktaking process and its Prizes contest is truly its flagship component, as it provides a unique and global platform to benchmark national capabilities, and on the other side provides a wonderful and rich experience for the participating countries and the agencies to be recognized amongst their peers. Winning the WSIS Prize was a fulfilling experience as it brought about a brief flashback of all those challenges we surmounted to make it happen. This was immediately followed by an invigoration to prod on and discover new horizons. Providing Education is a universal concern. However, access to quality education in remote geographical areas has been a universal challenge. ICT has helped address this challenge. We are not alone in trusting ICT to deliver; there are several forays around the globe. Winning the WSIS Prize would affirm this belief and act as a reinforcement to decision makers. These were our thoughts when we submitted our project. Education empowers individuals to lead the communities they live in. Significantly, providing quality education will help acquire required livelihood skills and build knowledge society. This is particularly important in developing countries where remote areas have high proportions of weaker sections of the society. The major goal our project attempts to reach people in remote areas. Preliminary analysis shows that there is significant improvement in performance of students particularly those belonging to weaker sections. Our initial focus was on providing education through ICT in 1,000 Government-run schools where weaker sections dominate. The same is likely to be raised to 2,000 schools. The number of beneficiaries will also double from about 186,000 to an estimated 350,000+ students. There are also request from other states. Today, when we mention that we have won the WSIS Prize people want to know more about what we do. It helps build credibility of the project and reaching out various stakeholders. This Prize may also have encouraged the Government to add another 1,000 schools under the ICT project. ICT is essential for providing quality education that is really inclusive and equitable as it enables transcending of socio-economic barriers and taking Education where it is required most. Hence we see a definite connect between the Sustainable Development Goals and our ICT project. To conclude, we believe that the WSIS Stocktaking process makes available valuable information to interested parties, fostering further interaction and development on the global scale. While the WSIS Prize bestows recognition for achievement, it also signifies a responsibility to continue sharing and cause the global community of innovators and change agents to flourish. In doing so, the Prizes form the flagship component of the stocktaking process. WSIS recognizes and evaluates important projects from around the world that have implemented WSIS Outcomes, and have contributed significantly to addressing community needs. Our project, Fight Violence Against Women (FightVAW), within the e-employment ICT applications category of WSIS Prizes, relates to WSIS Action Lines. WSIS Prizes 2015 was an interesting platform which introduced us to international projects that have contributed to community development. It was equally exciting to share our story. FightVAW is an ICT based initiative that promotes greater awareness and changes in social norms that lead to Gender Based Violence (GBV), improves the quality and reach of support services for GBV victims, and strengthens the capacity of support services providers in Nepal. It resonates strongly to current demands of Nepal, especially post April 2015 earthquake where the situation of women and girls have become even more vulnerable. We have been able to engage multiple national and international stakeholders who worked towards attaining MDG of ending gender disparity and promoting equality. Sustainable plans to mainstream the project at national level have paved paths for replicable projects even at international levels. After WSIS awards, FightVAW gained national recognition with more stakeholders curious about the project implementation and impact. We managed to increase partnerships with new organizations to assist mainstreaming of project at national level. FightVAW relates directly to the Sustainable Development Goals set for 2030. It works actively in attaining the Goal 5 - Achieve gender equality and empower girls and women. Among the targets, there are two that FightVAW addresses directly, eliminating violence against women and girls and making use of technology, especially information and communication, to empower women. FightVAW, hence, is actively incorporating the SDG targets to contribute significantly to attaining them. WSIS Prizes’ role is important in evaluating projects and understanding their contribution in community development. It is an indicator to assessing the progress made towards SDGs, as it brings together multiple international projects that are contributing directly towards it. In coming years, we hope to see WSIS expand its area incorporating significantly high number of projects within its realm for better recognition of projects and eventual social development. PlacesToGo was a 2016 WSIS Prize Champion for Action Line C8: Cultural diversity and identity, linguistic diversity and local content. In 2014, 137,000 international tourists arrived in Belarus to enjoy our diverse national culture, and with so much to see and do we developed PlacesToGo, a student-led project designed to attract tourists to the unusual and peaceful places of Belarus. PlacesToGo efficiently utilizes technology to promote tourist sites within the region. A regional leader in information and communication technologies (ICTs), Belarus was ranked at number 36 in ITU’s global ICT Development Index in 2015, climbing 14 places since the previous year. Yet, only 52% of the population has Internet access. Broaden its project visibility to improve SDG literacy. Establish a tri-level network between government, business and academia. Increase high-skilled specialists' education and training.